Sunmet is committed to providing the freshest, highest quality fresh product. Our pristine vineyards are all located in close proximity to our modern, recently built cold storage facility in McFarland, CA. The facility is Primus Certified and has taken every step possible to ensure the safest, freshest product. 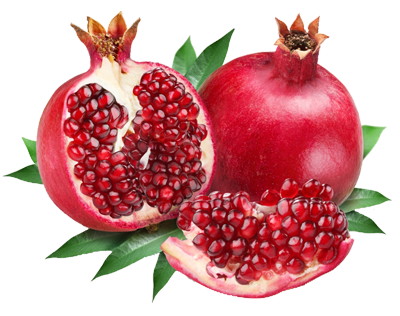 Fresh Table Grapes and Pomegranates are marketed in the Sunmet label. The management of the fields as well as packing and post harvest management are carefully managed by members of the Etchegaray family. We take great pride in delivering the freshest, best tasting product to our customers. Please let us know if you would like additional information in regards to fresh pack Pomegranates or Table Grapes, by clicking here. Sunmet Cold Storage was built in 2008 as part of the company’s vertical integration. The state of the art cold storage facility has become an integral part of the company’s farming operation by storing Sunmet’s own table grapes, while also storing table grapes and stone fruit for outside growers. Our focus is on providing the best care possible for the fresh produce stored in our facility, at the same time as meeting our customers’ needs on a daily basis. The facility’s close proximity to major highways in the San Joaquin Valley provides a number of logistics benefits to our customers. Please let us know if you would like additional information in regards to our cold storage facility, by clicking here.